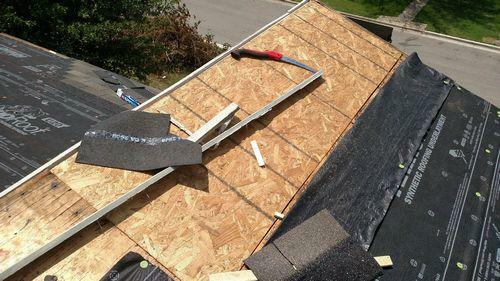 Our company provides prompt, friendly service for all your roofing needs. 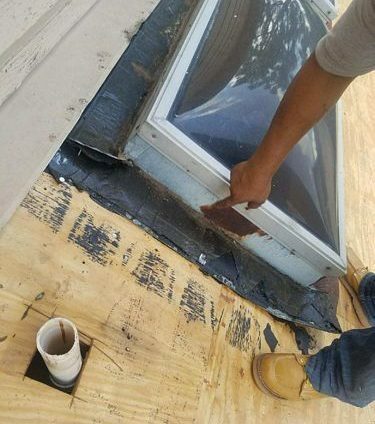 We have the knowledge and experience you can count on for lasting repairs and new installations that are done right. 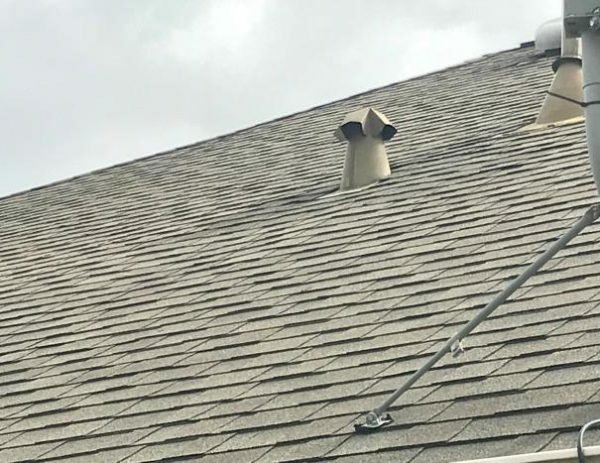 If you need service on your home’s roof, don’t hesitate to reach out to us. 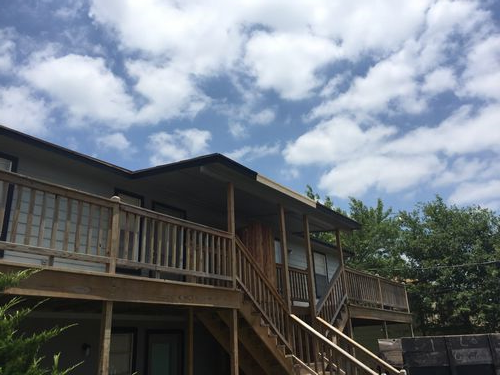 For projects completed on schedule and within budget, we’re the company to trust. 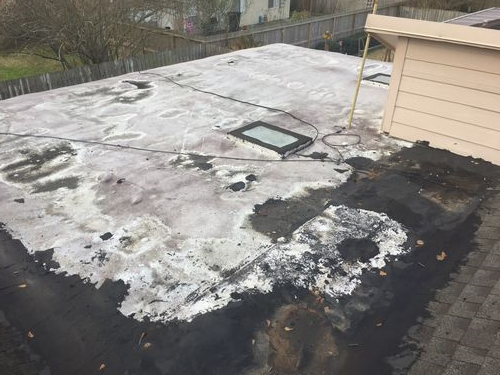 Installing and repairing residential roofs is easy to do wrong. 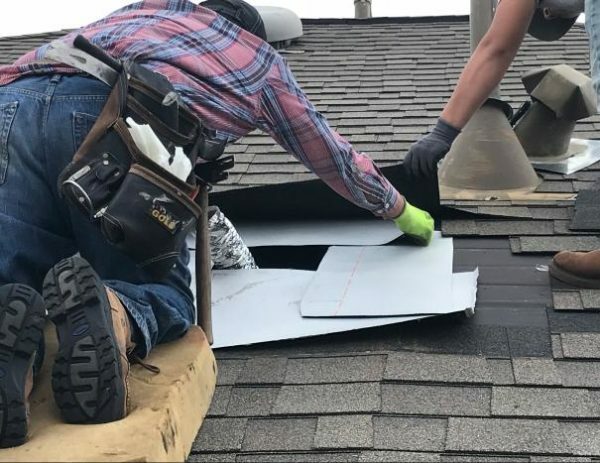 When you call us, though, you’re getting a company who has the skill necessary for proper installations and repairs that optimize the performance of your home’s roof. 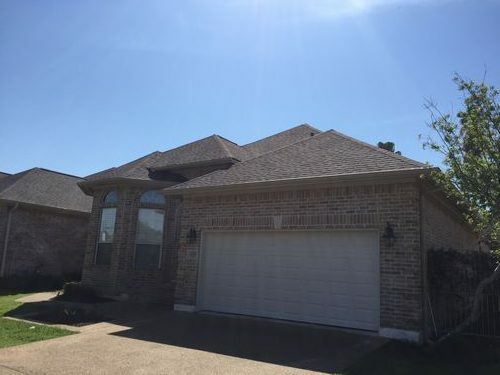 Your roof plays a significant role. 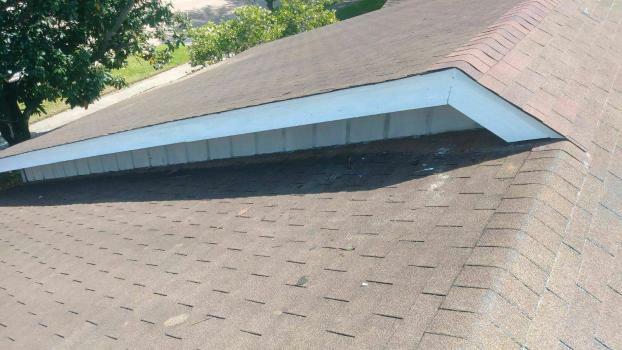 Besides protecting your home from intrusive moisture, a quality roof also helps to keep your home’s energy costs lower. 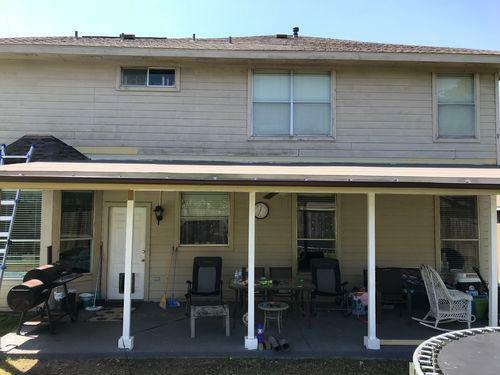 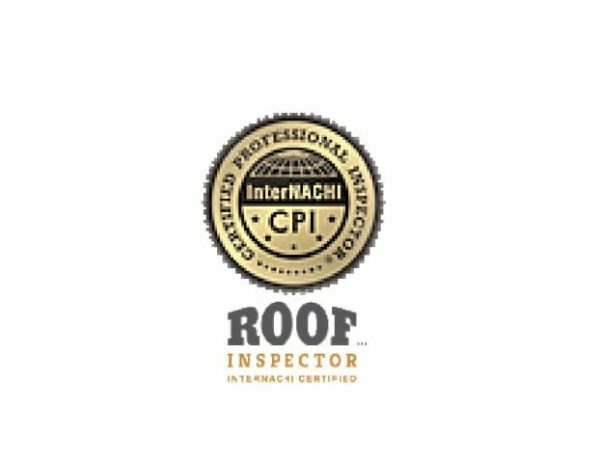 We never lose sight of your roof’s importance, and that’s why we bring the same attention to detail and superior workmanship to each of our jobs. 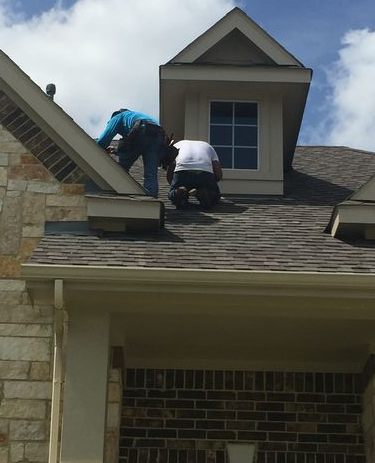 Once you experience the difference our commitment to customer service makes, we’ll be the only roofing company you’ll ever want to call. 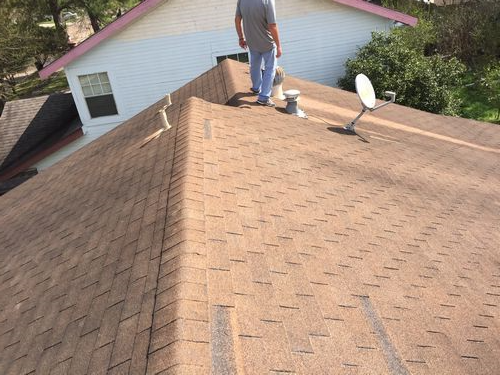 Contact us for all your residential roofing needs. 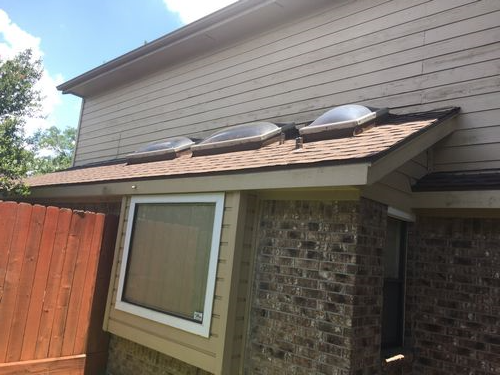 We proudly serve customers in Greater Houston, TX. 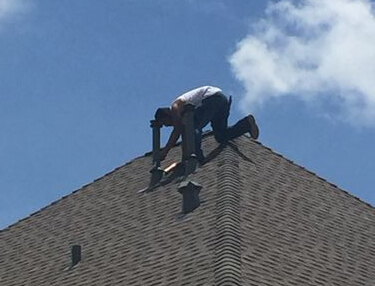 PRIMETECH WORKER IDENTIFYING THE AREAS AROUND THE LEAKING SKYLIGHTS, WHICH REQUIRES RE-FLASHING. 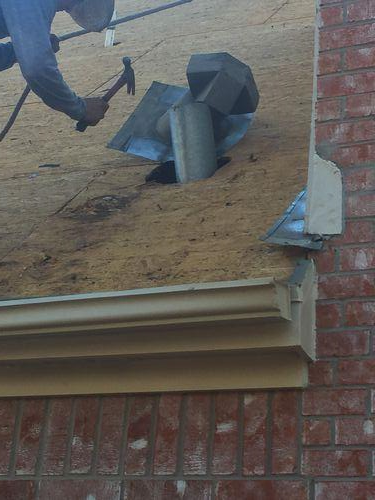 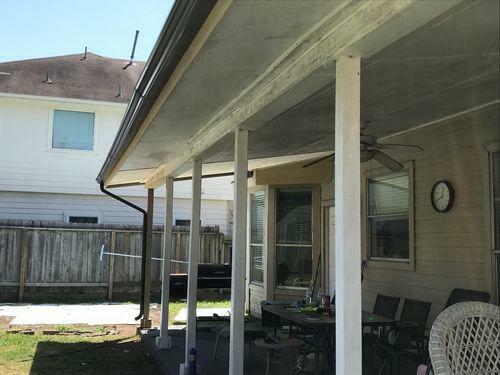 REMOVE AND REPLACED A DAMAGED SECTION OF DECKING PRIOR TO INSTALLING THE GAF CERTIFIED ROOFING SYSTEM. 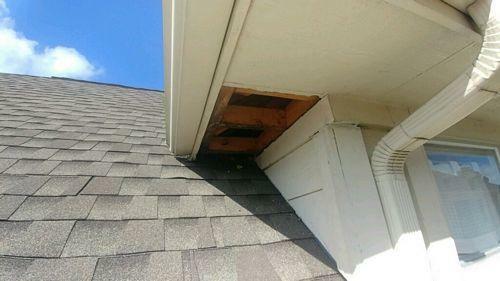 REMOVING DAMAGE SECTION OF DECKING AROUND VENT. 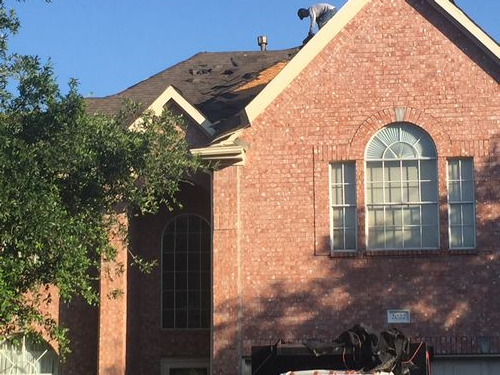 ROOF REPLACEMENT FOR NEIGHBORS USING TWO (2) CREWS TO EXPEDITE THE COMPLETION. 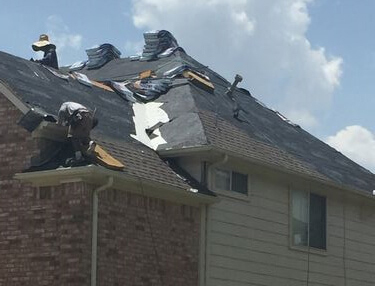 THE CREWS ARE IN THE PROCESS OF REMOVING THE HAIL DAMAGED ROOFING SYSTEM. 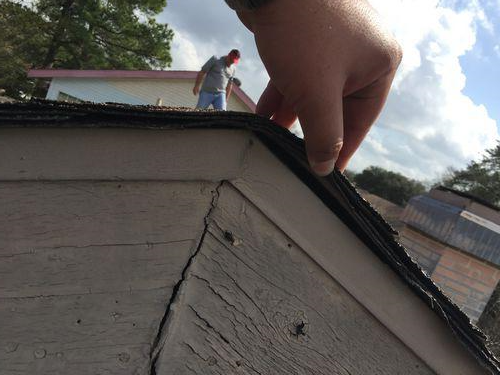 PRIMETECH IS INSTALLING A NEW GAF CERTIFIED ROOFING SYSTEM. 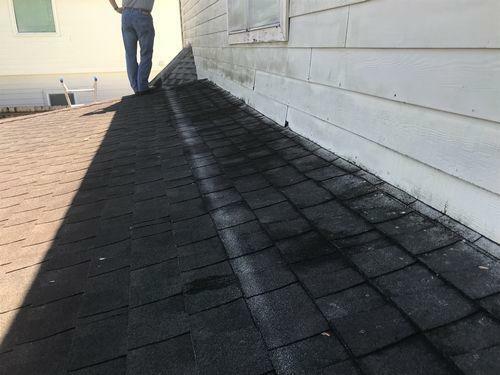 SEVERAL AREAS OF THE ROOF NEEDED REPAIRS. 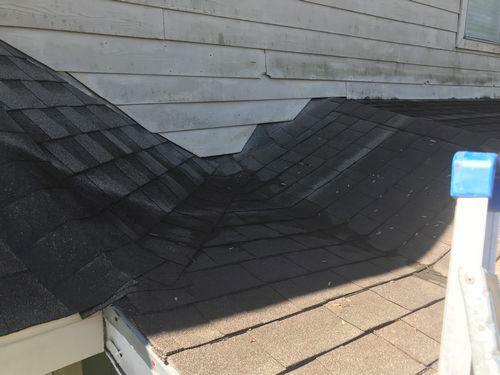 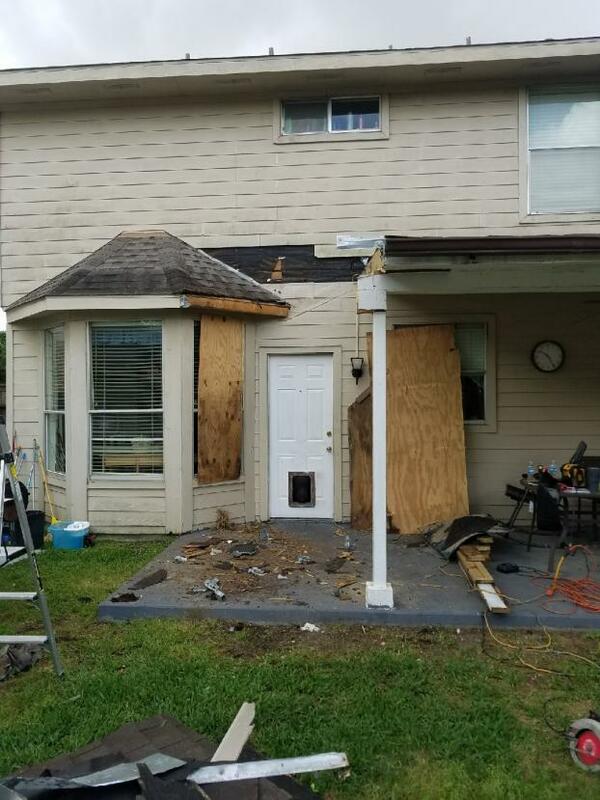 CUSTOMER HAD LIMITED CASH FLOW, BUT NEEDED IMMEDIATE REPAIRS TO REDUCE FARTHER INTERIOR DAMAGE. 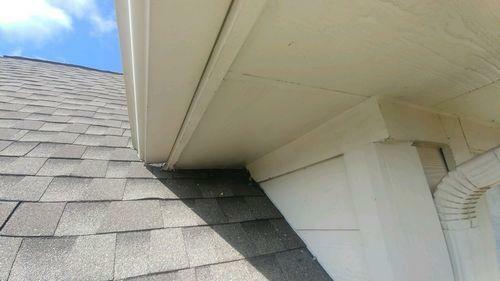 WE WORKED WITH THE CUSTOMER TO EXPEDITE THE REPAIR AND WITH A FAIR PAYMENT SCHEDULE. 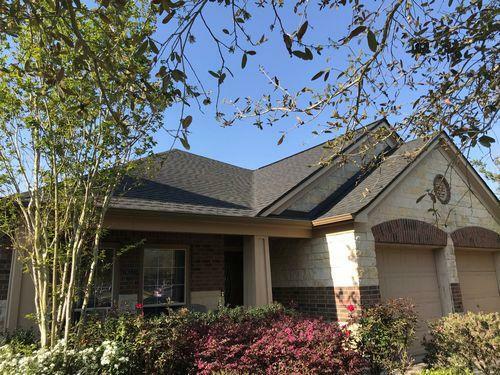 INSTALL A NEW GAF TIMBERLINE LIFETIME HIGH DEFINITION SHINGLE ROOFING SYSTEM.